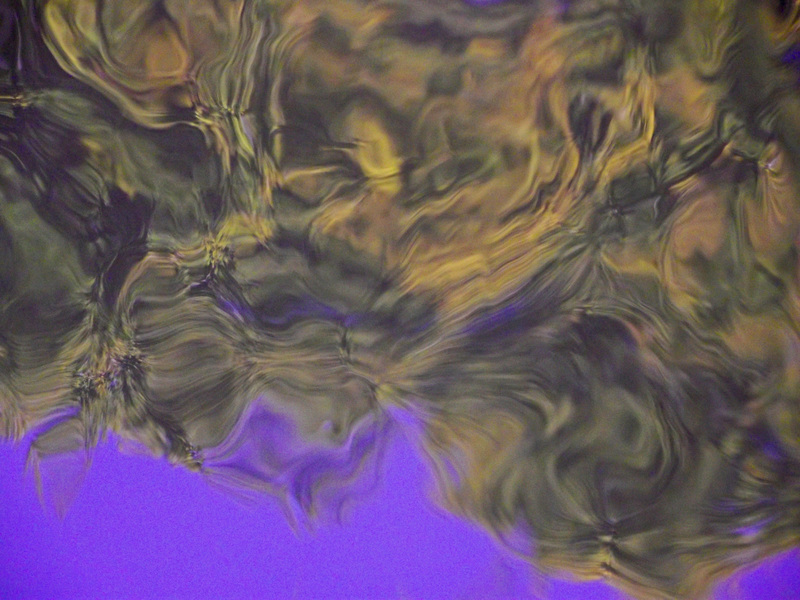 This is amazing, Patterns on the surface of water can be really interesting as the light changes/ motion of the water have an effect on the final image. very retro! I really appreciate your comments – it’s good to know these shots are appreciated. Interesting suggestion. I did experiment with different orientations – sttled on this one in the end. However, I like the idea of experimenting in this way, especially with the more abstract shots. Food for thought.